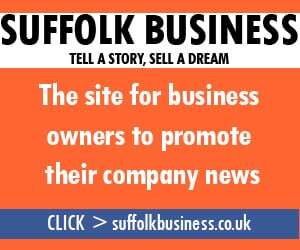 Suffolk residents have been warned to expect two feet of snow, and to take appropriate precautions. The two feet are expected to appear at various places across the county overnight, bringing chaos and destruction. Met Office spokesperson Lorraine Fisher, 34, said: “Some people will be waking up to two feet of snow. We urge them to take precautions and avoid walking into them. “Simply walk around them and there should not be any issues. Suffolk county highways officials are busy out gritting in case the two feet of snow wander onto any roads. But in what can only be described as “over-cautious” preparations, Greater Anglia has already cancelled loads of services for the remainder of the week. They have also cancelled trains in July because it is expected to be quite hot. An insider at the rail company said: “Imagine if these two feet of snow sat on a rail line? 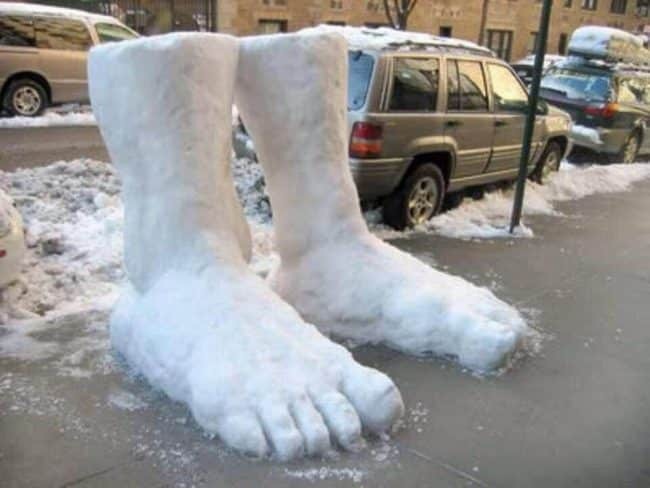 It is thought the two feet of snow could stick around until the weekend. 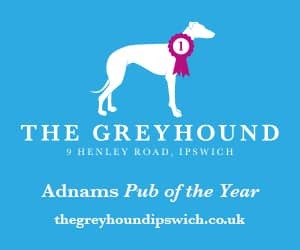 In which case they have a great chance of being selected to play for Ipswich in the crunch home game against Sheffield Wednesday on Saturday. The only good news relating to snow is the Welsh bobsleigh team winning gold at the Winter Olympics. Meanwhile, the snow has caused a polar bear to turn up in Ipswich, while there are complaints about the new snow plough fleet in Norfolk not being up to the job.